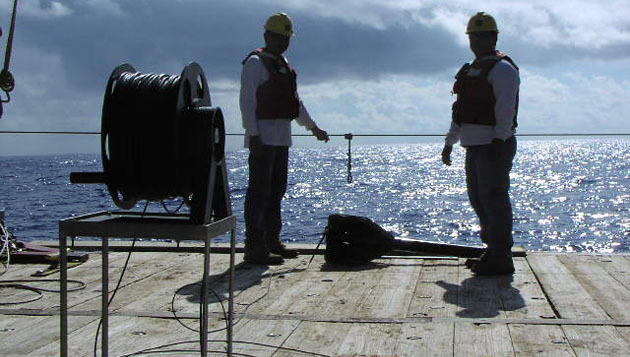 Scientists and technicians aboard a Trophic BATS cruise. 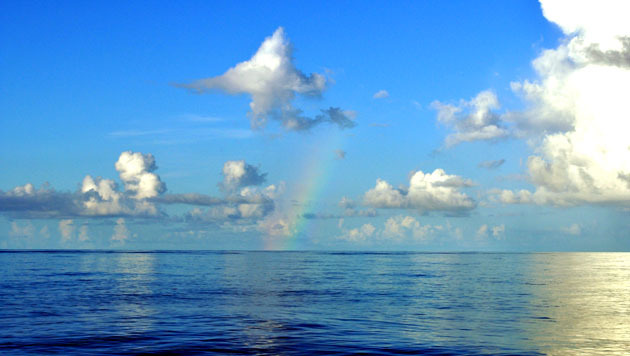 View from R/V Atlantic Explorer. 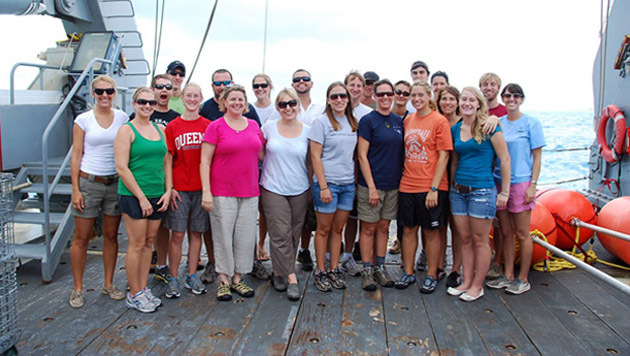 Since its arrival at BIOS, the R/V Atlantic Explorer has supported research projects in a variety of scientific disciplines, with resident faculty and visiting scientists from ocean science institutions around the world. 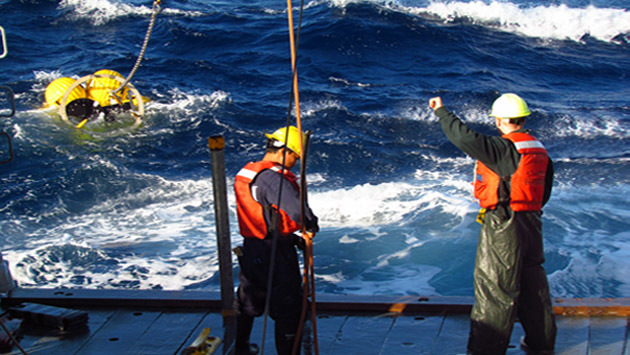 In the coming years, the R/V Atlantic Explorer will continue to serve as a platform for oceanographic and atmospheric research, enabling scientists to gain insight into issues of both regional and global importance.